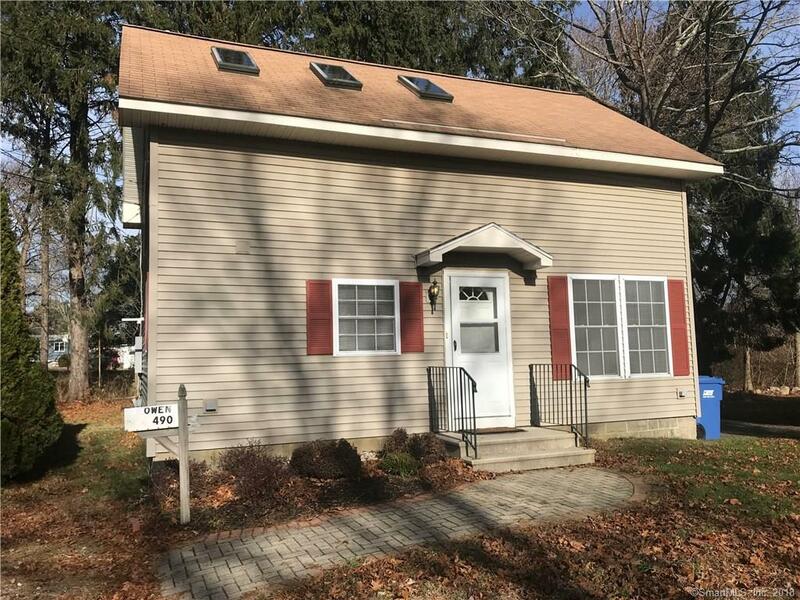 Well-kept 1 bedroom, 1 and 1/2 bath Colonial offers open concept with large kitchen, living room with beautiful hardwoods and half bath. Second floor offers large bedroom with 2 closets, skylight and full bath. Laundry also located on second floor with washer/dryer included. CENTRAL AIR. Close proximity to E.B., Pfizer and Subase. Pets flexible, non smoking, credit check, security deposit, one year lease., actual address is 490 Long Hill Rd.